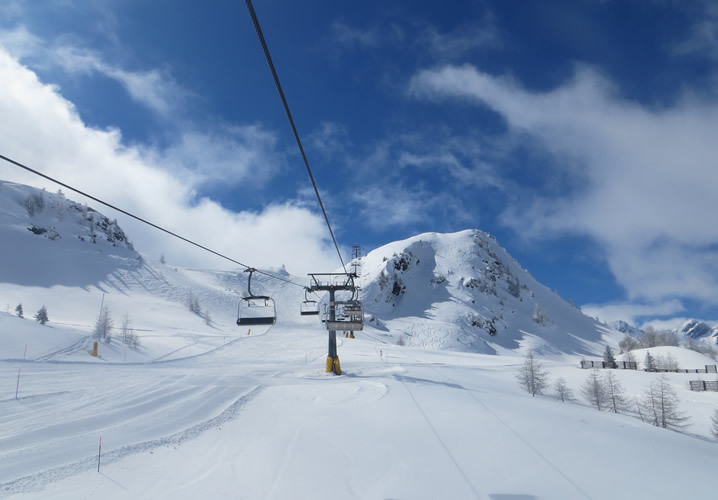 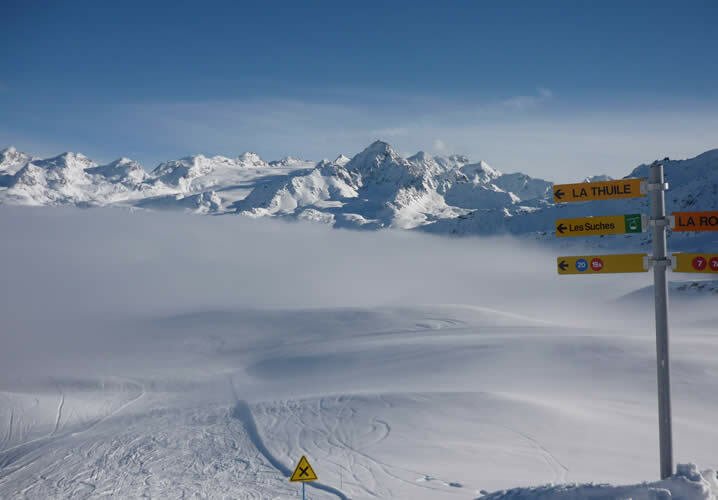 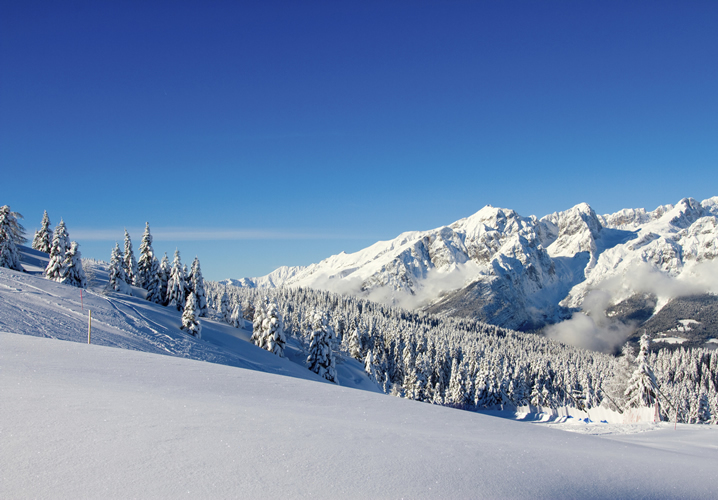 La Thuile is a small, charming resort with big skiing - mile after mile of wide open slopes are refreshingly uncrowded - with 160 kilometres of runs including a link to the French resort of La Rosière, skiers are spoilt for choice. 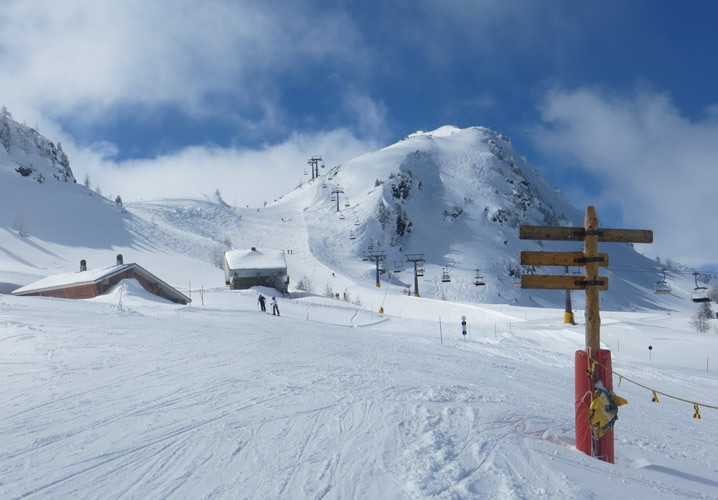 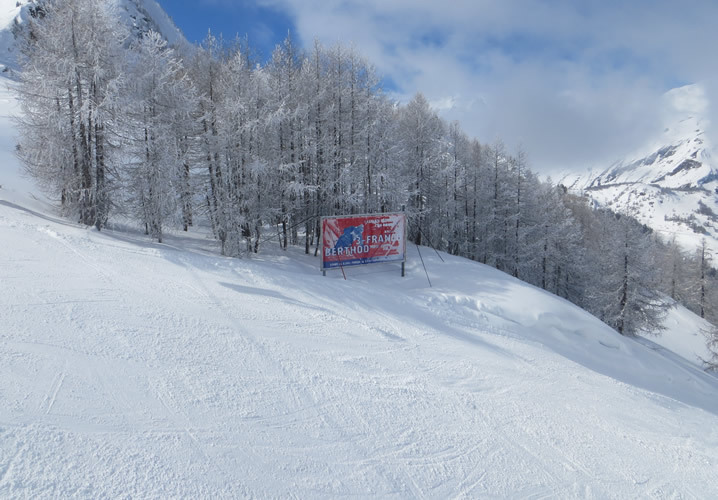 There's a great mix of blue, red and black runs while for beginners there's a choice of areas perfect for gaining confidence. 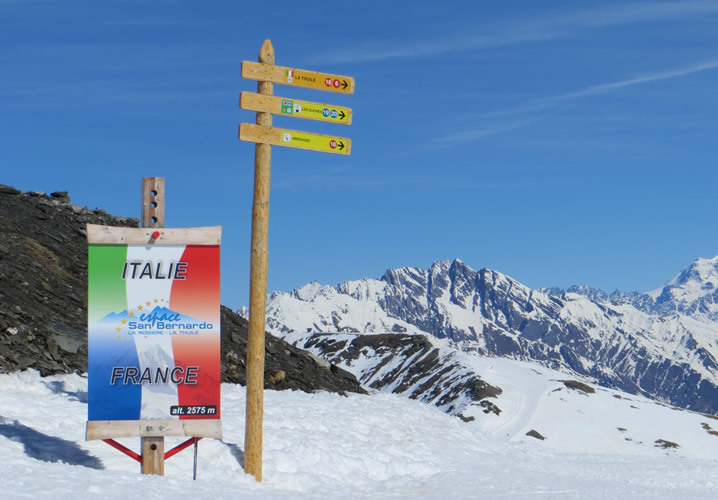 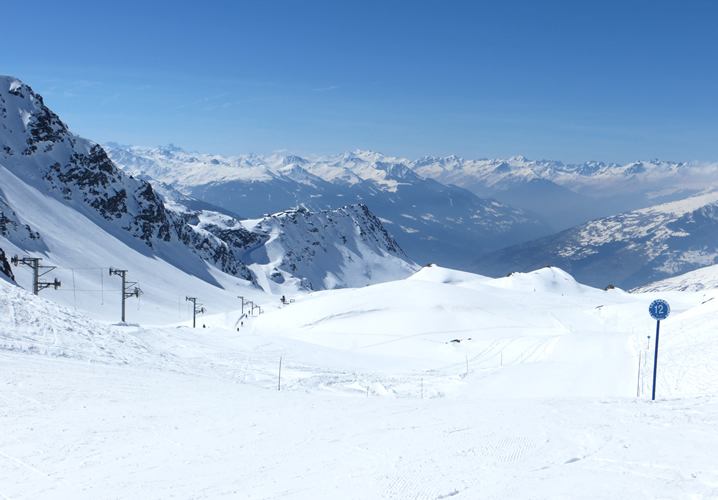 Advanced skiers and boarders will find a brilliant snowpark over in La Rosière and you get to ski two countries in one day! With a special microclimate and a vast array of snow cannons, you'll find the snow in La Thuile ever reliable. 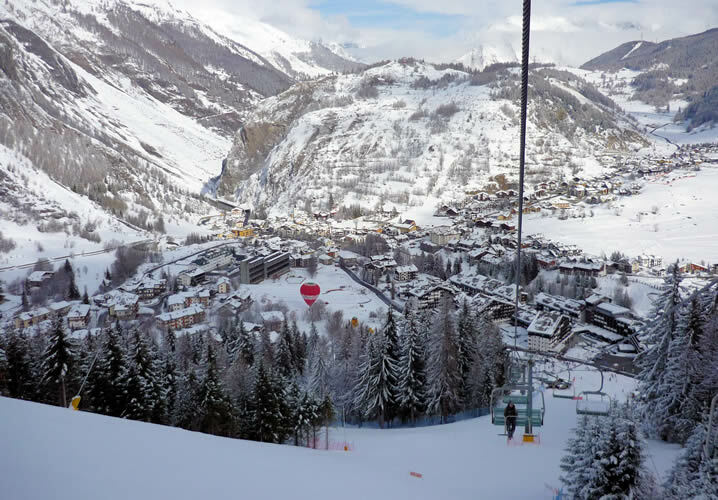 The resort is an attractive mix of old and new with the narrow streets of the old mining village blending perfectly with modern apartments and hotels. 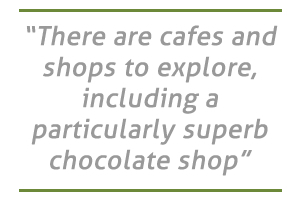 There are cafés and shops to explore, including a particularly superb chocolate store, as well as a wealth of leisure facilities available at the Planibel complex. 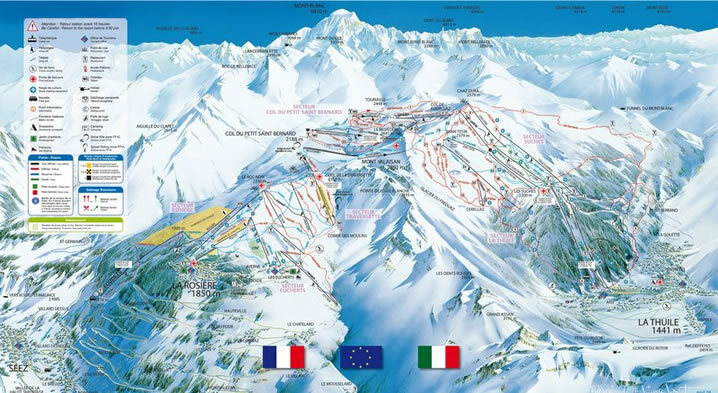 The village also boasts a range of excellent restaurants that you can enjoy in the evenings.